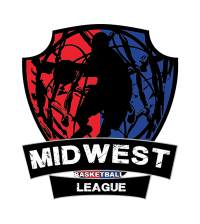 Muncie,IN-----On Saturday evening the Indiana Dream were preparing to close out their final home game of their season as they took on the 2017 Eastern Conf champs Ft Wayne Vision. Well I dont think anyone expected what was gonna take place once the ball was tossed in the air. The Vision wanted to make a statement and I think the rest of the MBL teams and fans heard it loud and clear as the Vision came out the gate and put a whippin on the Dream so bad that they were asking for mercy. Thats correct!!!!!! We never seen a score of 200-94 in the MBL until now. Ft Wayne is now in the history books and have punched their ticket into the big dance in Minnesota but will first play Dayton in the season finale on July 21st. 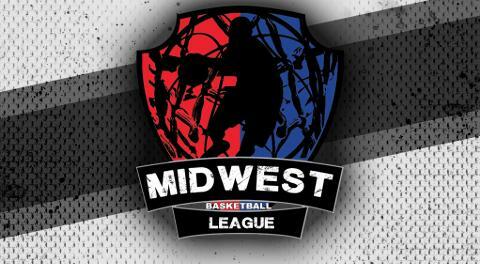 If you plan on making the trip to Minnesota you can get tournament passes for $30 and that will cover every game.